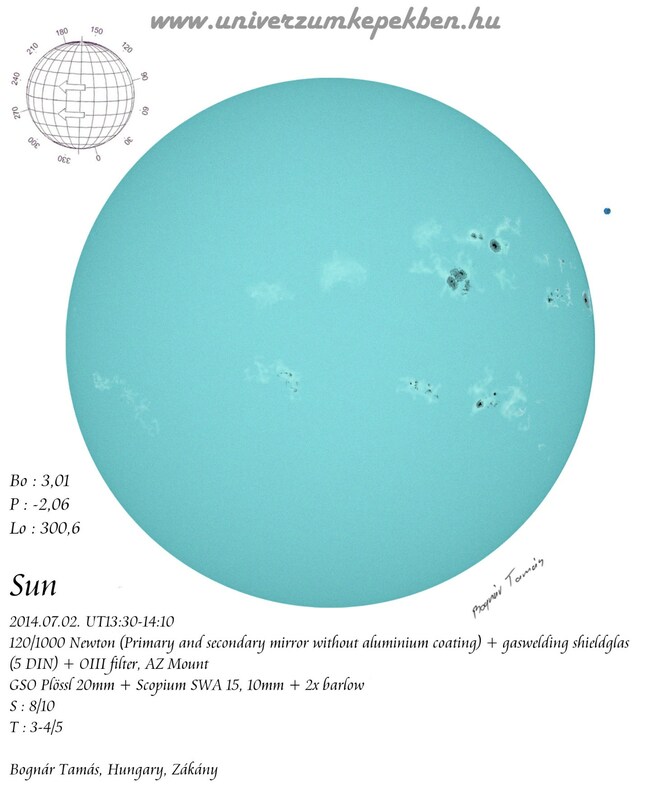 Astronomy Shed UK Astronomy Forum • View topic - White light Sun - 2014.07.02. White light Sun - 2014.07.02. Re: White light Sun - 2014.07.02.